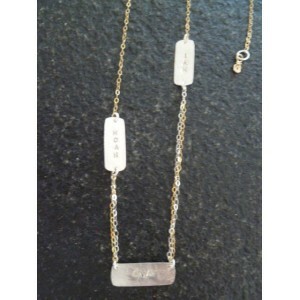 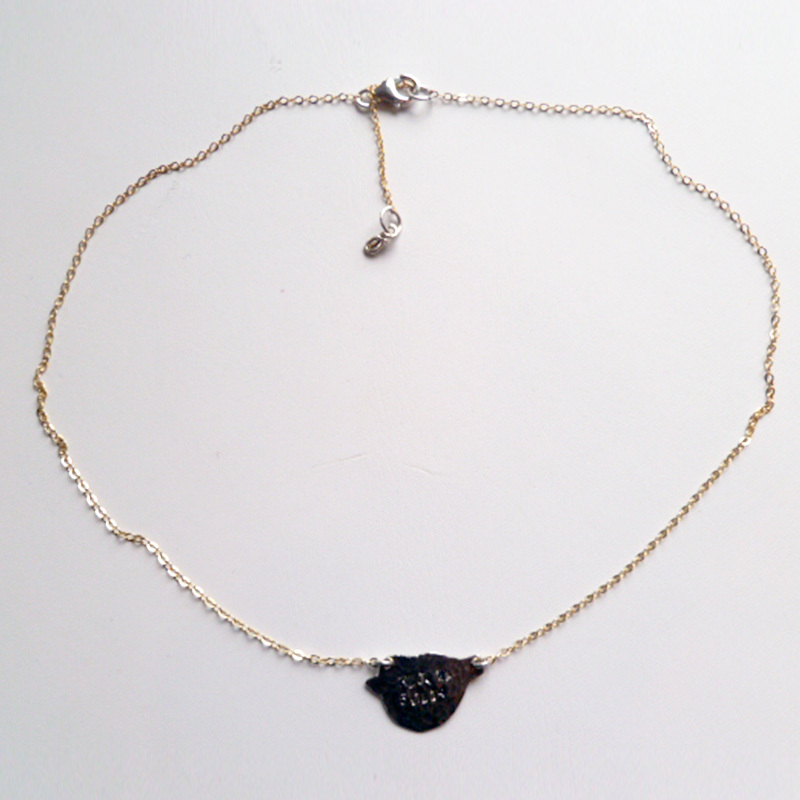 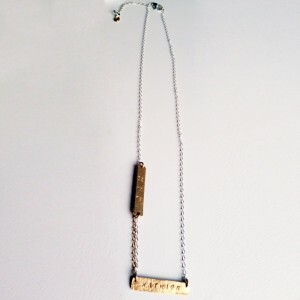 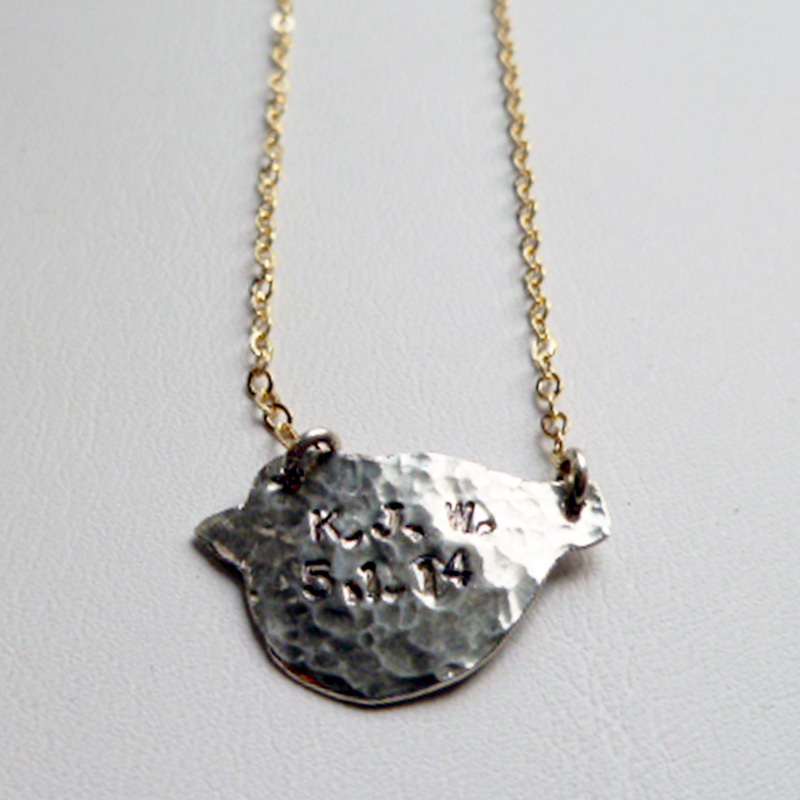 This special necklace can be printed with a child's name, initials, and/or birthdate. 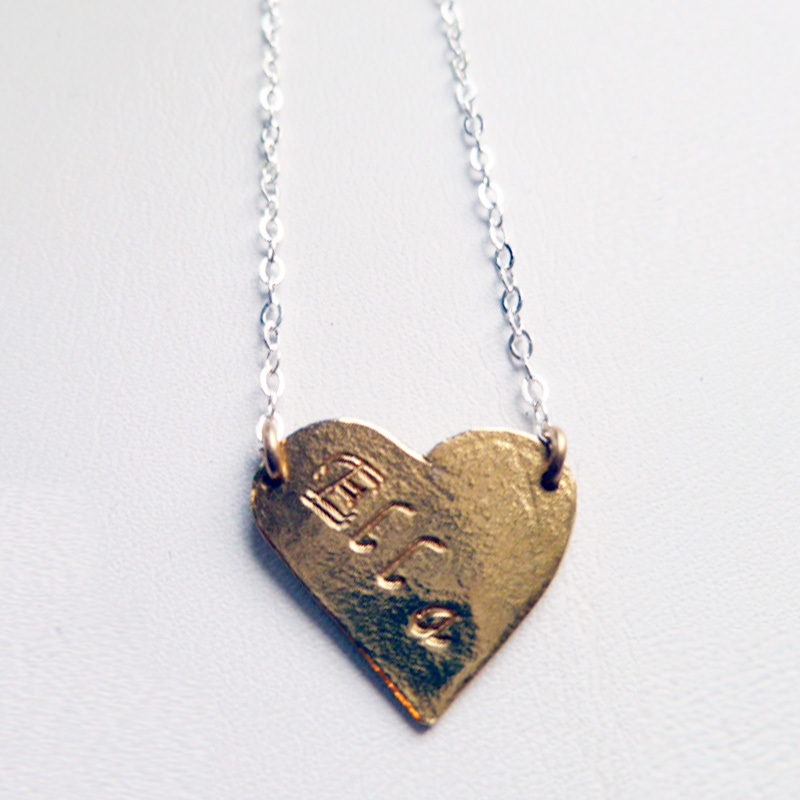 Choose your font and character. 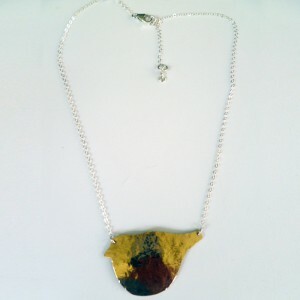 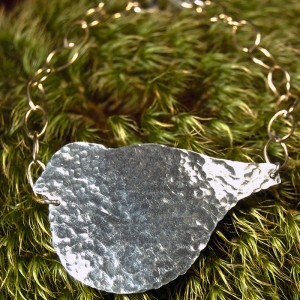 ~Large Dove Bracelet~ This bracelet has a hand cut and hammered sterling dove on..